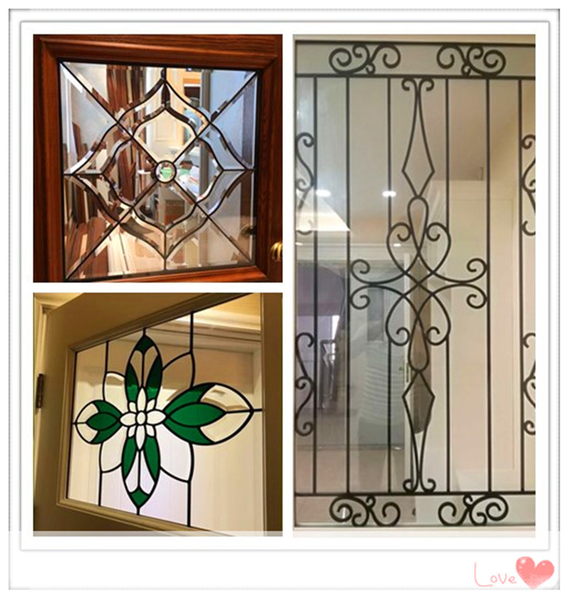 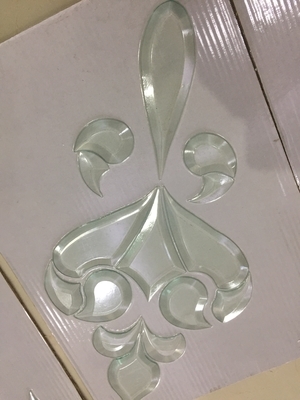 We are good quality supplier of Decorative leaded glass, Wrought iron glass and 2018 export of decorative leaded glass inserts from China. 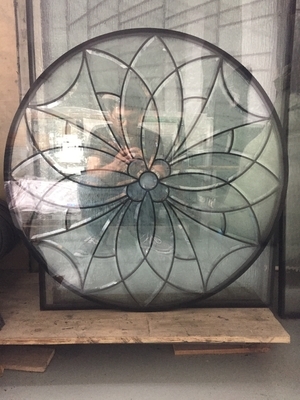 Changshu Shisheng glass co.,ltd is a new and modern factory from Changshu city ,China. 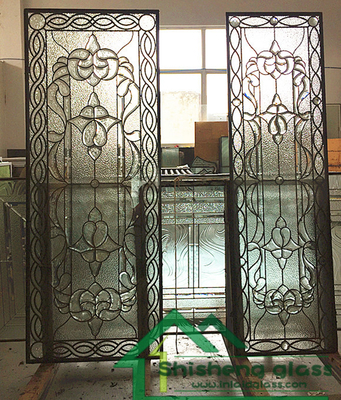 Professional supply decorative door glass ,wrought iron glass, mini blinds, beveled cluster glass. 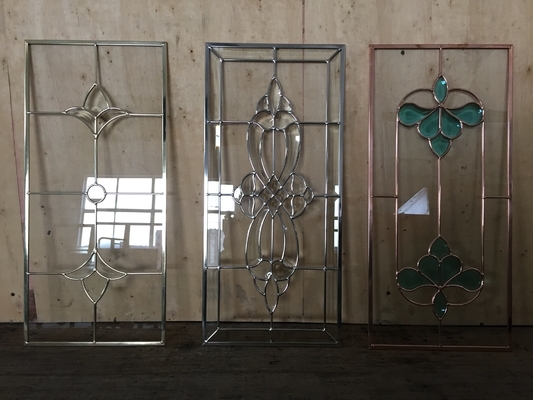 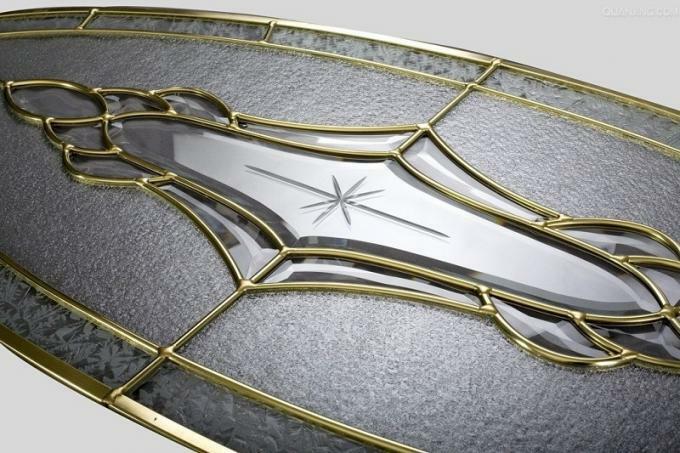 Decorative door glass: caming: brass, zinc, patina, chrome, black chrome, satin-nickel, antique brass is available. 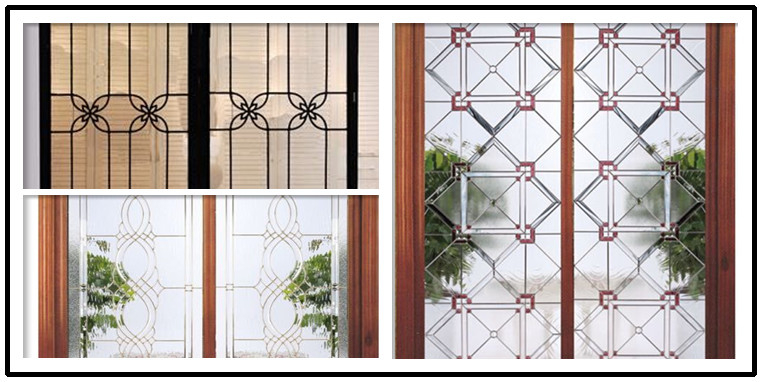 Wrought iron glass: custom size ,custom color ,square steel bar or round steel bar is available. 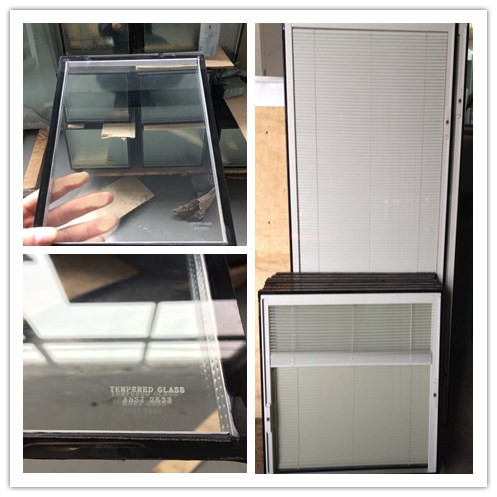 Mini blinds: maximum size :2000mm*1500mm . 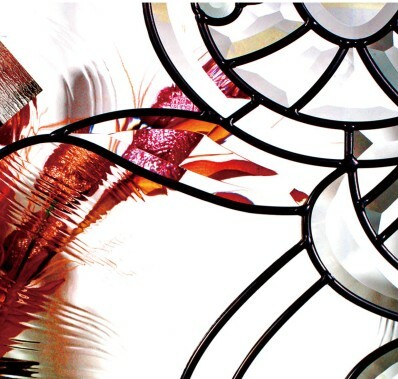 minimum thickness is 25.4mm .Low-e IG blinds are also available.